1.) 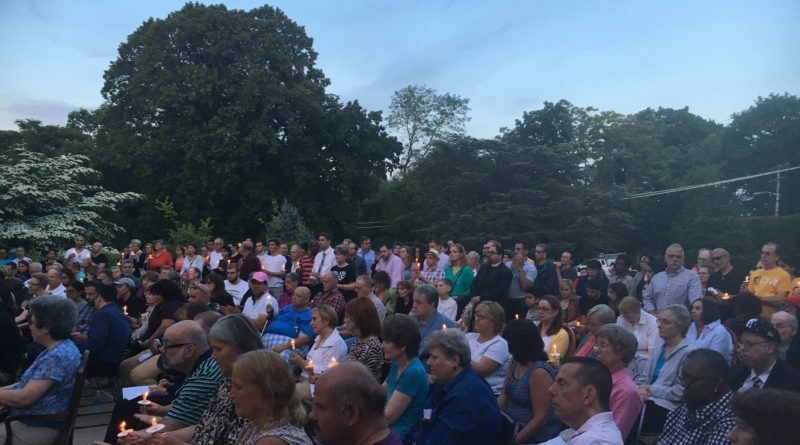 People from all walks of life gathered at the LOFT LGBT Community Center in White Plains on Thursday to pay their respects to the lives that were recently lost at Pulse nightclub in Orlando. The community sang, and?officials declared their lack of tolerance for such violence and will to push harder for LGBT rights and equality. Names of the deceased were read by leaders representing different groups, such as the local Muslim Women’s Association, as candles were lit in ?their memory.